Tooth loss can be the most undesirable condition for your dental health. It compromises your ability to chew food to some extent and can lead to other oral health problems. Dental prostheses are designed to fill the functional gap caused by tooth loss and upgrade your oral health. Dental implants have been a wonderful tooth restoration option in prosthodontics ever since their introduction a few decades ago. Today, implants are the most widely recommended tooth replacements because of their wonderful characteristics and durability. Surgery is performed to insert this restoration into the jawbone of the patient. We have a fully-equipped dental office led by an experienced dentist Dr. Cesar Sanchez. Through dental implant surgeries performed at our Cudahy dental office, we have successfully brought healthy smiles to many of our patients. Make an appointment and meet our dentist to get the answers to all your questions regarding dental implants and oral health. When a tooth is lost, there is a gap created in the dentition that can affect the functionality of the oral cavity. Teeth break down the foods you eat as the first stage of digestion. Tooth loss can compromise a person's ability to chew food thoroughly. As a result, more effort may be required to break down food. Following are some of the key health concerns that arise from teeth loss. Dental implants are one of the finest tooth restorations which are designed to replace the roots of lost teeth. They can be made of titanium or zirconium. The implant is surgically inserted into the jawbone of the patient. 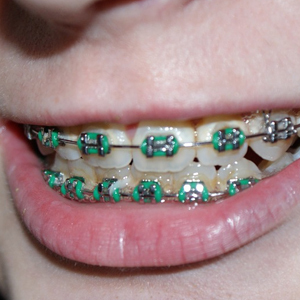 It has the property of bonding with bone tissues which gives the restoration higher stability. The implant has the following advantages over other teeth replacements. Headed by an experienced dentist Dr. Sanchez, working with a team of highly skilled professionals, our office aims to provide the best to all our patients. This is why we have chosen Nobel Biocare for our dental implants. Dental implants are replacements for the lost tooth and we believe that they should last as long as your natural tooth. Our implants from Nobel Biocare are fabricated to suit the needs of our patients. We work out a plan to map the position of the dental implant and execute the plan in our well-equipped dental office. A patient should have sufficient jawbone volume to hold the implant. 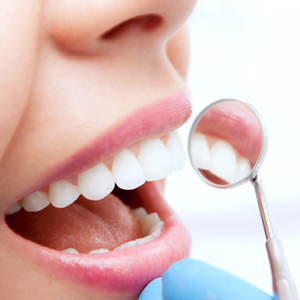 We perform an oral examination to check the oral health of the patient. Based on the condition of the jawbone and overall health, our dentist confirms if a dental implant surgery can be performed. Just before the surgery, we numb the surgical site using local anesthesia. A small incision is made in the soft gum tissues. Dental drills are used to create a bony recess and the implant is carefully torqued in its planned position. The gums are sutured back and left to heal for few months. At the end of the healing period, our dentist checks for the completion of osseointegration. We will take impressions of the teeth after the healing period. Crowns are fabricated in the lab and delivered to our office. An abutment is fixed over the implant and the crown is either screwed or cemented over the abutment. 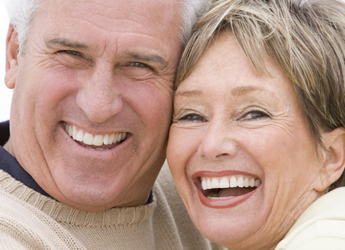 After the restoration procedure, we inform patients about how to care for their oral health when living with implants.